As a travel enthusiast, adventure and nature lover, one of my biggest and ultimate travel dreams is to visit Iceland and I think that I am not alone in that. 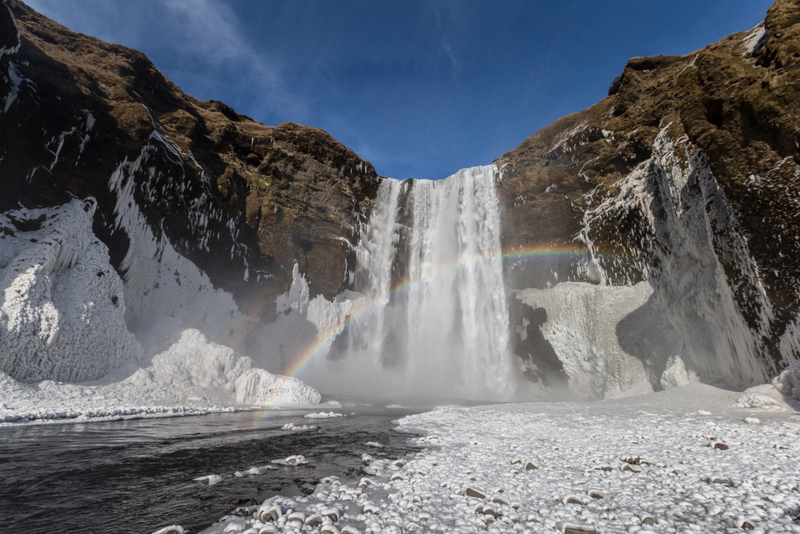 Iceland, throughout the years, has become a more popular destination because it has a little bit of everything: from epic road trips, fun outdoor activities, thermal waters/natural pools, beautiful and lush landscapes, wonderful nature and of course, one of my biggest bucket list items, the possibility of seeing the majestic Northern Lights. Who wouldn’t want to visit a destination like that? 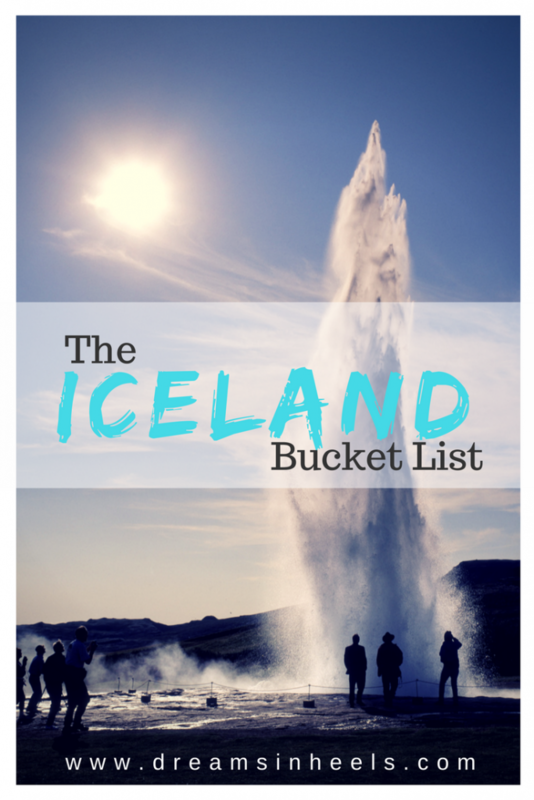 This is why in this post, I am writing the ultimate Iceland Bucket List; with the hope of not only inspire your visit, but as a way to start planning my own trip to Iceland. 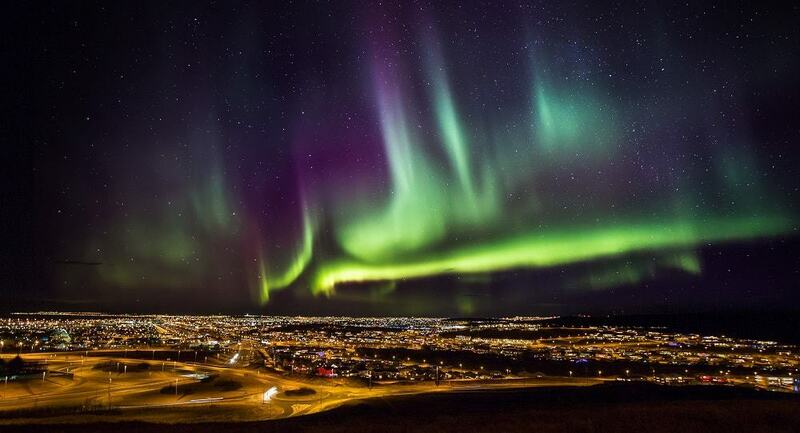 Based on my research, the prime or best time to see the northern lights in Iceland is from September to April. You will probably have a better chance to spot them more during the evening and with a clear sky. Plan your visit to Iceland during the wintertime, cross your fingers and keep the hope of seeing them in your heart. This is really a bucket list item experience like no other! Another priority for me, a long time dream, is to go on an Iceland Snorkeling Adventure. I heard wonders from this experience. One place that I truly would like to go is to the Silfra Fissure. It is one of the world’s most astonishing underwater sites, with a visibility of over 100m, the water here is the clearest in the world due to the constant filtering by lava rocks. The water is so beautiful, crystal clear and clean that you can even drink it. Silfra is located in Þingvellir National Park. 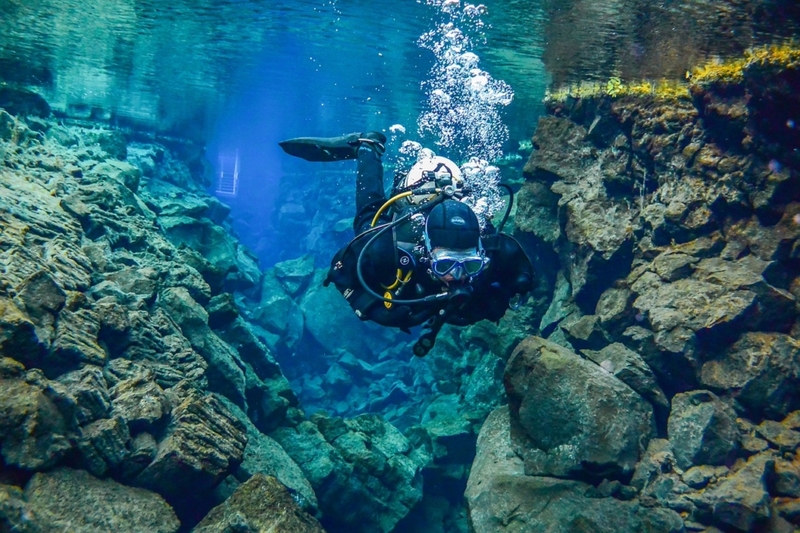 Silfra is a crack in the earth ripped open by the movement of the Eurasian and North American tectonic plates. In other words, you’ll have the unique opportunity of swimming between two tectonic plates, through pure water and between two continents. A totally worthwhile and inimitable occurrence! 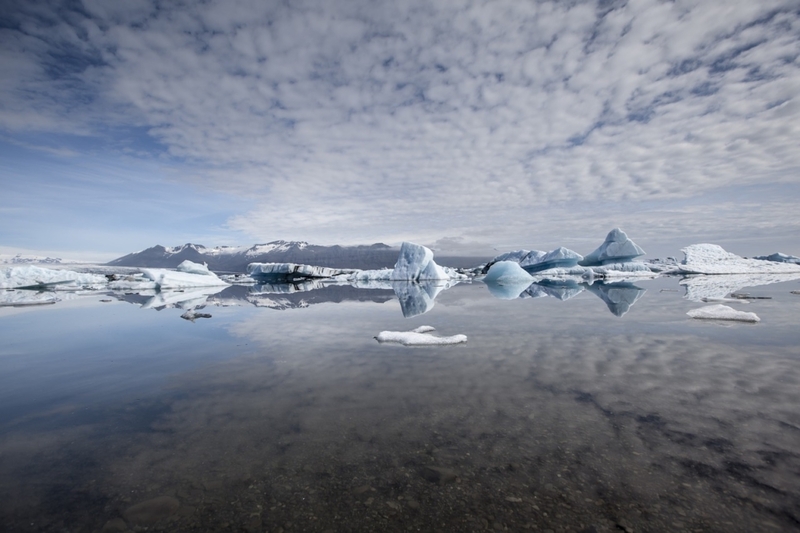 In Iceland, you can see a truly beautiful Glacier lagoon. Whether you just want to take a photo of it, or go on a peaceful boat ride, the lagoon offers a variety of options. Imagine seeing Icebergs floating on the lagoon and, to top it off, to see the northern lights along with this panorama. What a unique, bucket list experience! 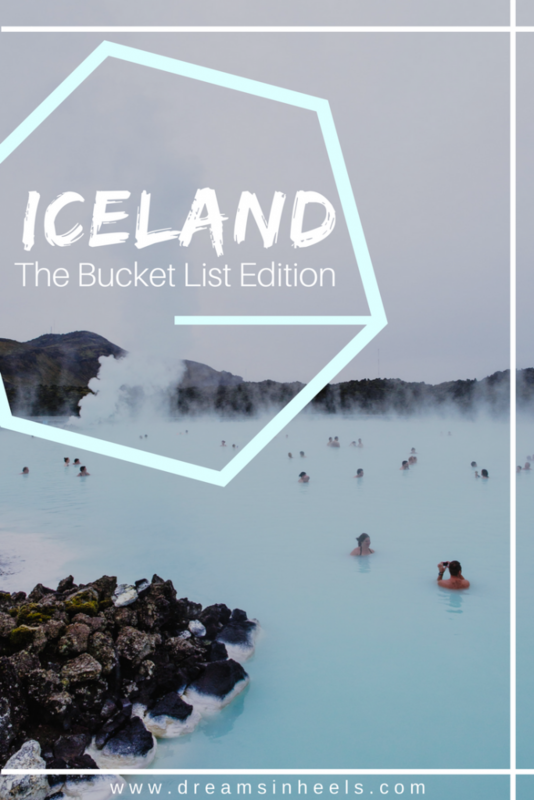 As you might have seen this coming to the ultimate Iceland Bucket list, The Blue Lagoon is next! It is one of Iceland’s most visited and famous destinations. You even need advance booking! So, plan ahead. 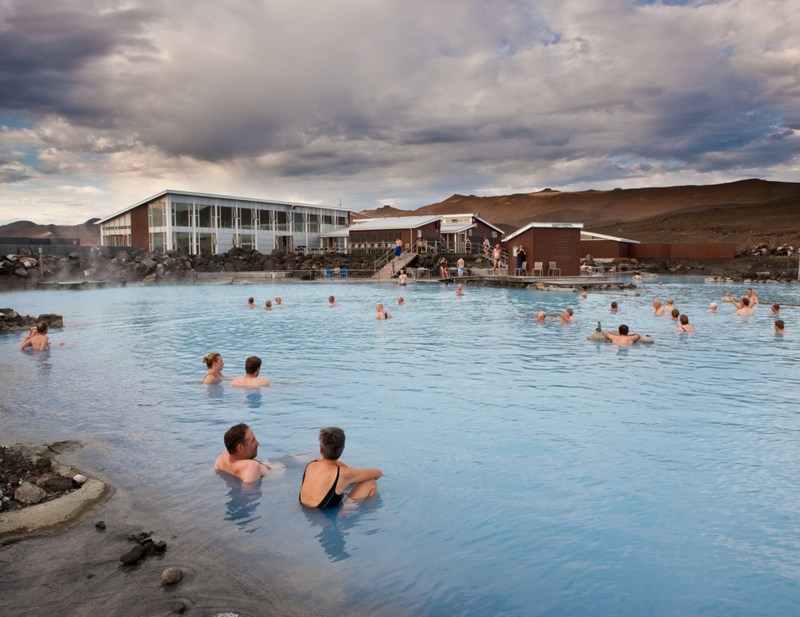 I do not think that people would ever want to leave Iceland without visiting this geothermal heated pool/spa. It is located in a lava field and it is also on my list. 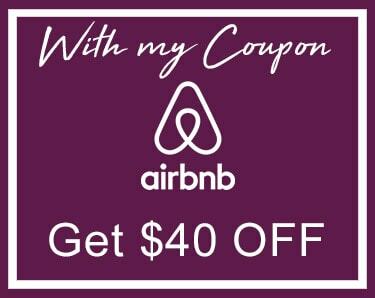 It is definitely one of the favorite options, so add it to your travel dreams (if it is not there already). 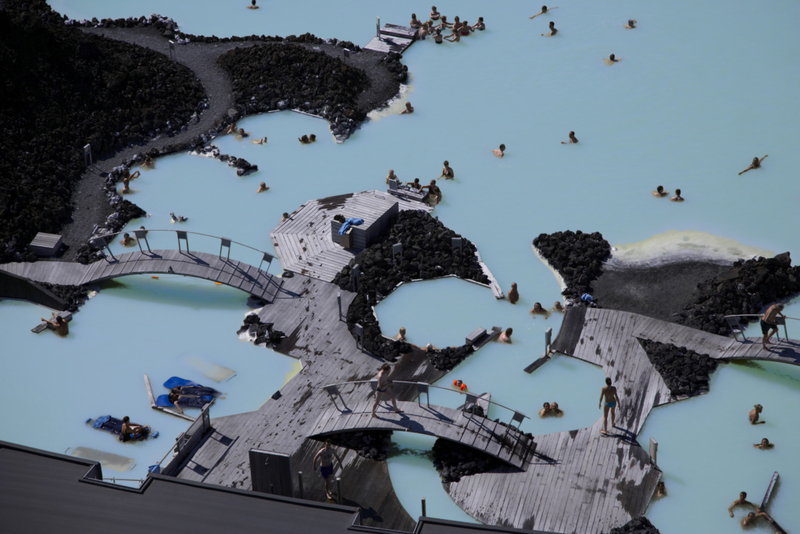 NOTE: Iceland has many other geothermal pools that you can also visit. Always do your research and pick your ultimate choice or most desired option. In the end, it is your bucket list. Adapt it to your preferences. One of the top things to do in Iceland is to go chasing for waterfalls. 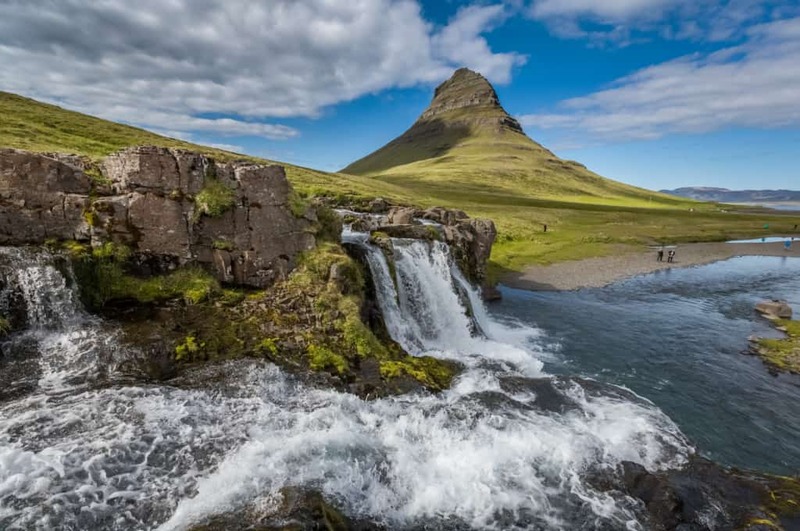 Most tourists are impressed with the amount of waterfalls found in Iceland. 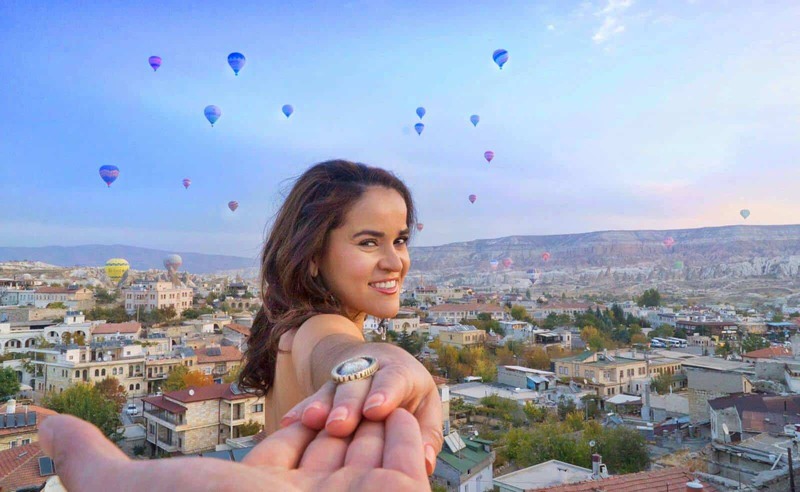 They are beautiful and definitely anyone’s travel dream. This is why it is better to rent a car and go on a road trip, searching for them and photographing as many as possible. Another choice is to hire a tour guide, or join a group trip, that can take you to all of the hidden gems. Or make friends with a local. Anyone from Iceland who wants to be my friend now? Anyhoo, if you are going to Iceland to visit some waterfalls, make sure to stop by Seljalandsfoss Waterfall in the South Coast. It is extraordinary because people can enjoy walking behind the waterfall. It is a unique thing to do. 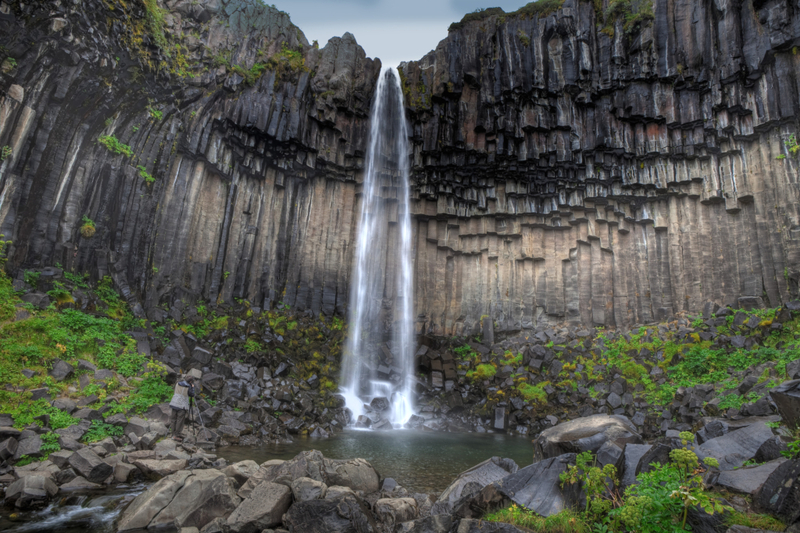 There are also other options, such as: Glymur Waterfall, Svartifoss Waterfall and Aldeyjarfoss Waterfall. Make sure to fall in love with your waterfall selections! Another thing that Iceland is famous for is their Geysers. 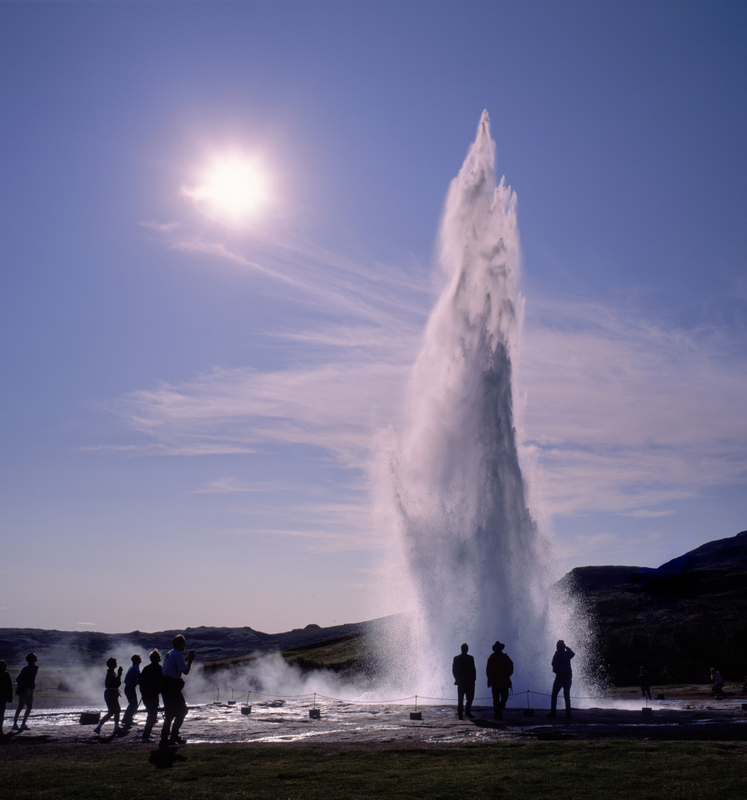 Iceland has geysers such as Strokkur, which erupts constantly (every few minutes) and also Geysir, which is the one that every other geyser is named after. 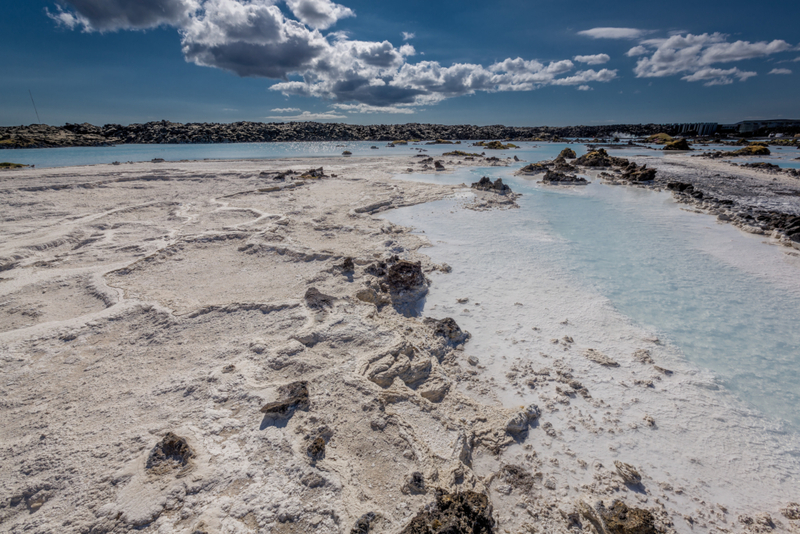 Fun Fact: Iceland gets a majority of its power from geothermal and hydro-power plants. Add a geyser to your Icelandic bucket list. Overall, I can keep writing all day long about the places that I would like to see while visiting Iceland. Did I even mention the midnight sun? Wow! There’s no end to the beautiful possibilities! Regardless of your taste, Iceland has something for everyone, so start planning your trip today and write your Iceland Bucket List. Hope that you’re inspired by my list! Everyone would be amazed to these beautiful places in Iceland. Those photos are so inviting us. Great bucket list indeed.